Let your kids be kids, with an afterschool activity they can’t wait to attend! 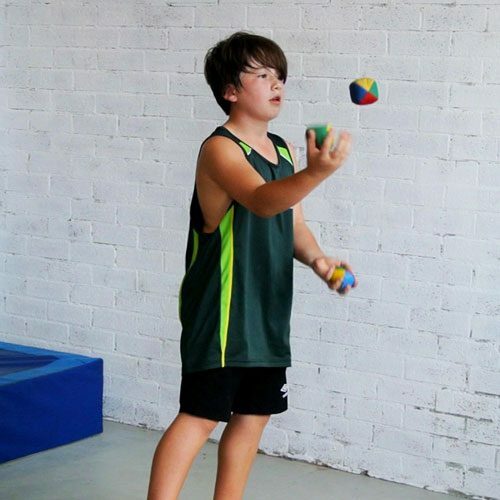 Circus Akimbo offers kids circus classes where children of all ages shine, with a huge variety of skills at every session and the freedom to discover new challenges. 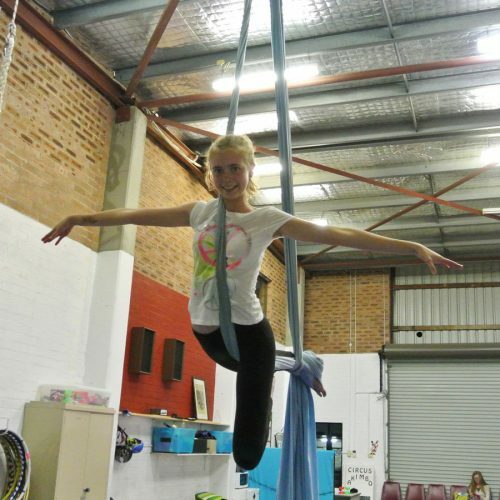 Even the shyest child leaves circus feeling a sense of achievement and confidence in their newfound abilities. Our trainers guide & suggest challenges, rather than dictate, so your child can develop their own unique style and creativity. Sounds good? If you know what you want, select your preferred class time below to reserve a spot. If you’re not sure what the best class is for your child, please get in touch so we can help you find your perfect class. While we aim to offer the highest quality circus teaching, we also value keeping our classes affordable and accessible to all. 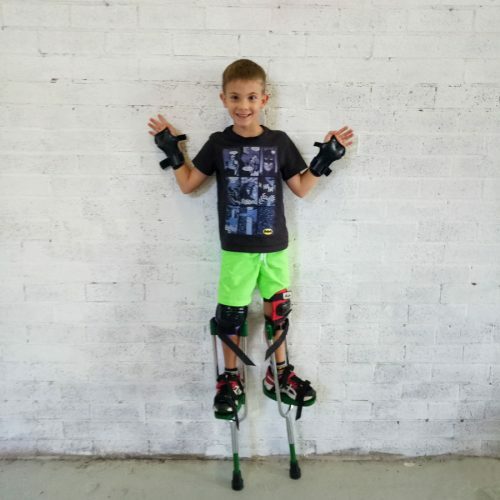 Circus Akimbo is a registered provider with both the Active Kids and Creative Kids programs, which each provide a $100 rebate per school child per year towards creative and active pursuits. Luckily, circus classes are both which means you can get up to $200 worth of classes free! To redeem your voucher, simply use the code activekids or creativekids when booking online. You can then email through your voucher or bring it to your first class of the term. Learn more about these rebates here. Kids programs run by the term, so please book before the first lesson to reserve your child’s place. If you would like to enrol partway through the term, please contact us directly. Not what you were looking for? 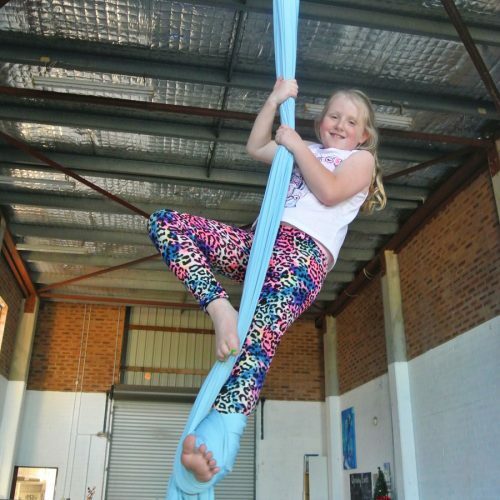 For vacation care options, have a look at our popular Circus Camp program or for information on school workshop for kids please visit our Workshops page.